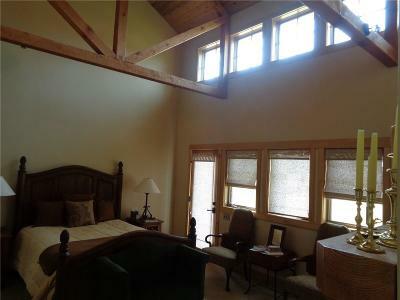 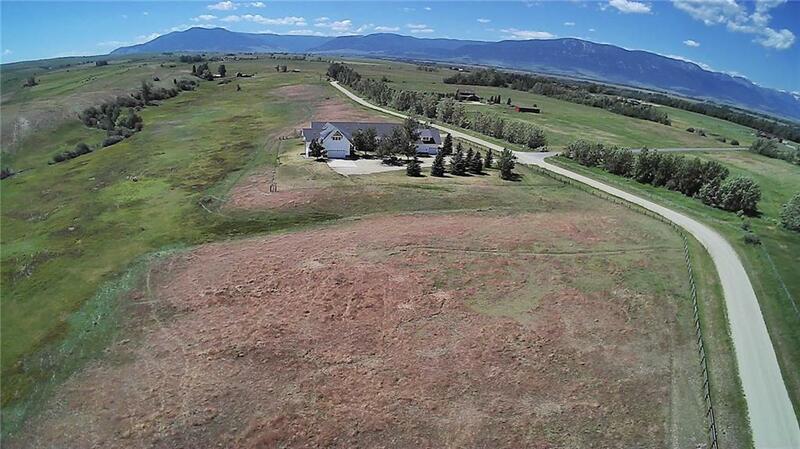 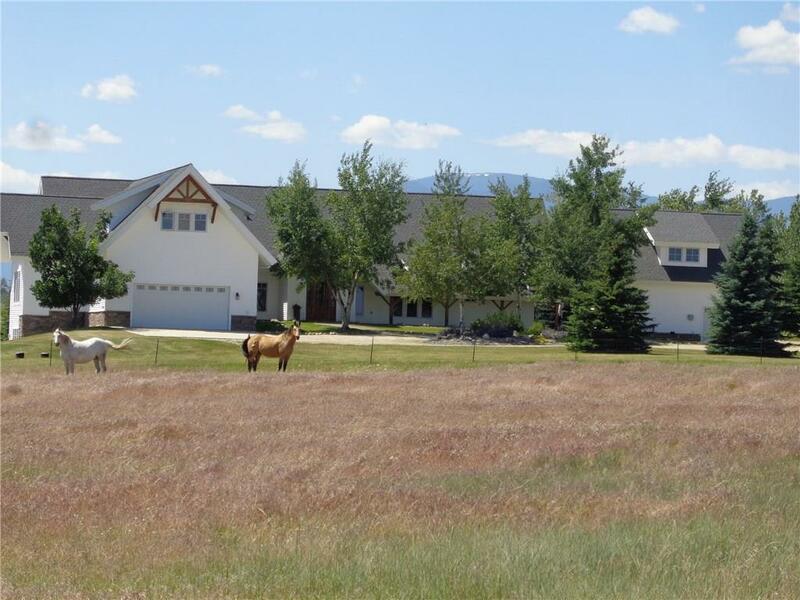 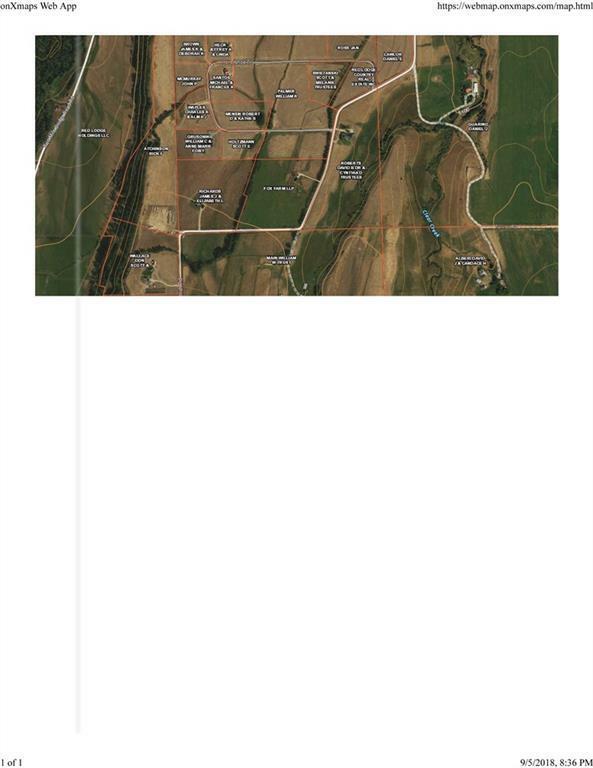 Stunning country home on 28+/- acres has spectacular mountain views & is only 8 mls from Red Lodge. 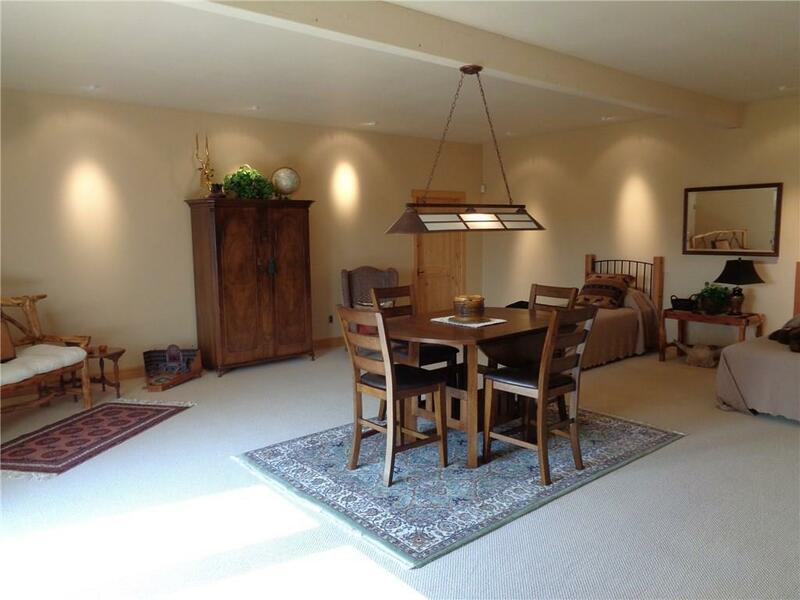 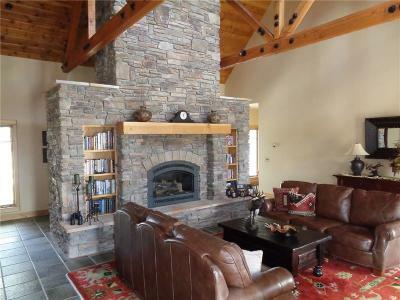 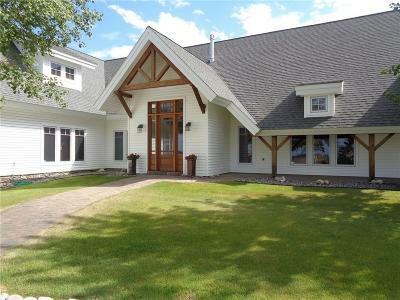 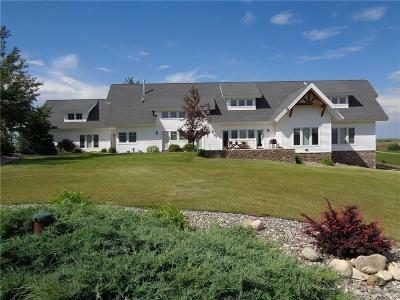 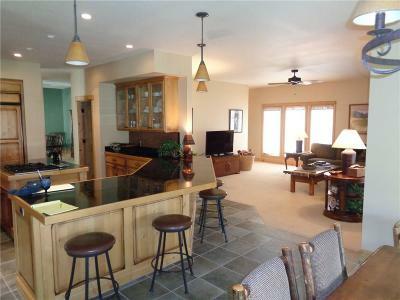 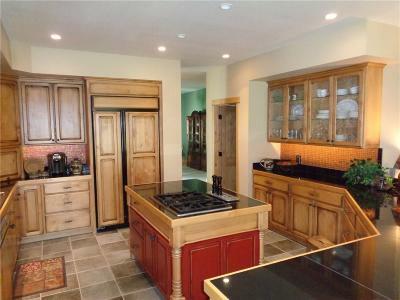 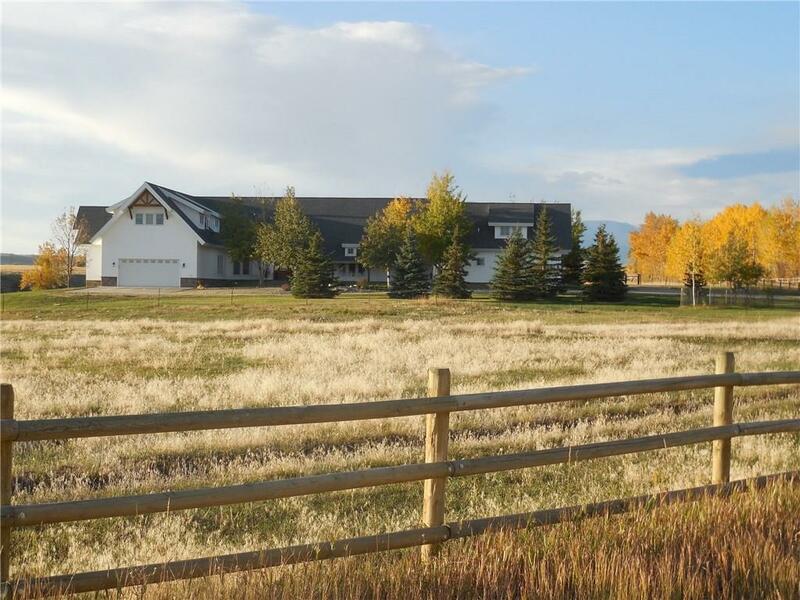 Designed by a noted Montana Architect, this spacious country home is designed to accommodate a large family & guests. 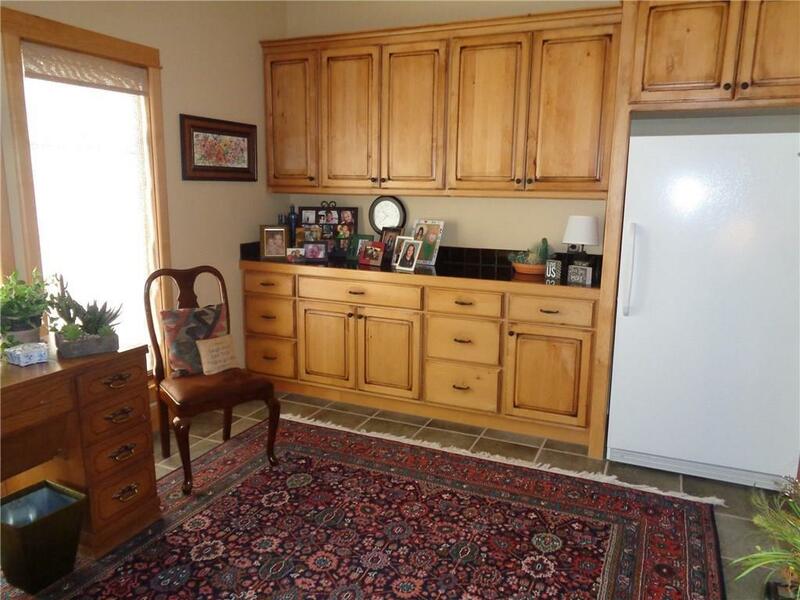 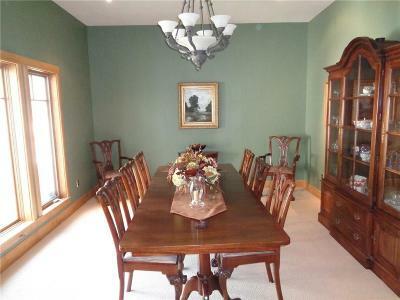 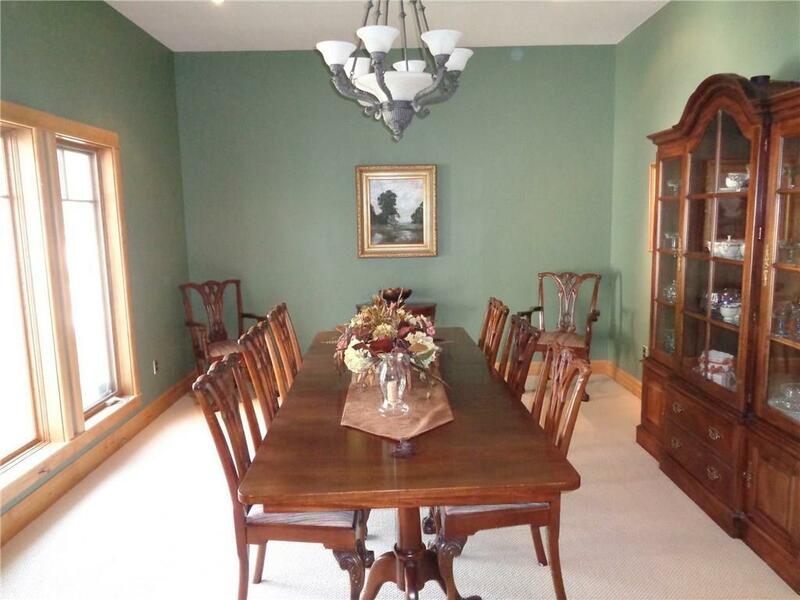 4 bedrooms, 3 full baths, 2 half baths, 2 garages including the separate guest suite. 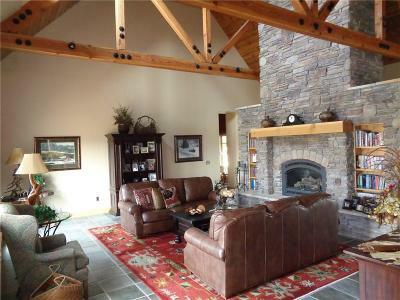 The home is in impeccable condition & loaded with custom features, a massive fireplace & exposed beams, to just name a few. 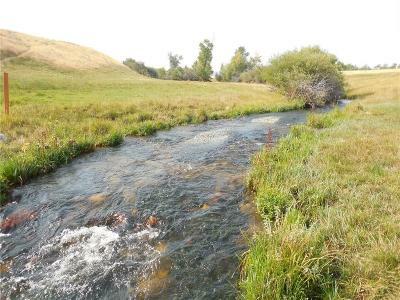 Perfect for a few horses with year-round Clear Creek flowing through it.